The longer you have chronic pain, the more difficult it may be to treat. 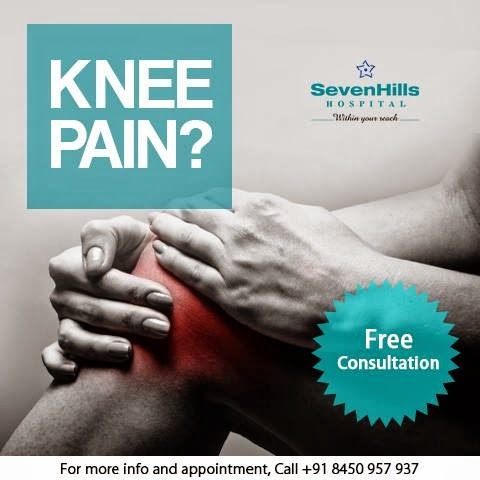 But #KneePain isn’t something you should accept without treatment at any stage. Chronic pain affects your overall health in many ways. If you can’t exercise, you raise your risk of obesity, heart disease, and diabetes. If you go out less often, you may feel depressed. Call 022-67676767 now and talk to your doctor about finding treatments that work to control your painThe longer you have chronic pain, the more difficult it may be to treat. But #KneePain isn’t something you should accept without treatment at any stage. Chronic pain affects your overall health in many ways. If you can’t exercise, you raise your risk of obesity, heart disease, and diabetes. If you go out less often, you may feel depressed.